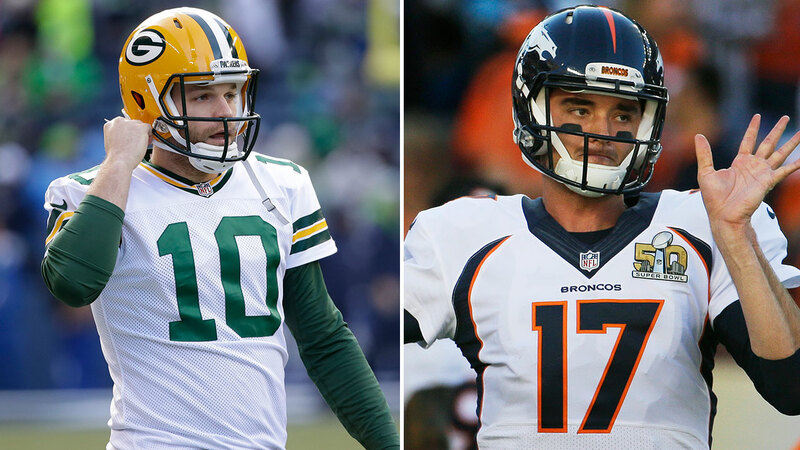 Matt Flynn, left, took a shot at the deal the Texans gave Brock Osweiler. HOUSTON (KTRK) -- The Houston Texans made a big splash in free agency on Wednesday with the announcements of a quarterback, running back and offensive lineman. QB Brock Osweiler, RB Lamar Miller and lineman Jeff Allen are all coming to Houston, and while it may be a big boost to the Texans offense, at least one out-of-work quarterback is apparently taking a shot at the deal for Houston's new signal-caller. Osweiler's deal is for four years and $72 million. As part of Osweiler's contract, he will receive $37 million guaranteed, a source told ESPN's Ed Werder. What Flynn means by 'no room to talk' is that he, too, once landed a massive contract without having much starting experience. And now he's out of the NFL. Flynn inked a deal with Seattle in 2012 for three-years and $26 million. The Twitter conversation didn't end there. @mflynn3 @NinersNation Yea you have no room to talk with all the money you stole. @mflynn3 @AseStyles @NinersNation You earned the right to play in the NFL! Get your money Matt!! What do you think? 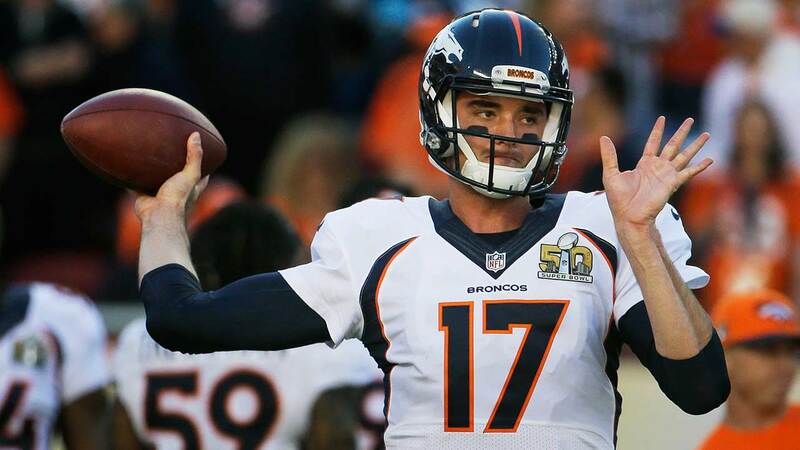 Is it an unbelievable contract for Osweiler or is it what you think he deserves? Finally, the Texans have committed to a quarterback and they paid big money to make that happen. The Texans have agreed to contract terms with Broncos quarterback, Brock Osweiler and former Miami Dolphins running back Lamar Miller.